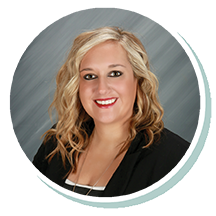 Kaitlyn joined Stearns Bank in 2017 and has worked in sales since 2015. Her favorite part of helping out her customers is knowing that they are able to better their business by financing necessary equipment with Stearns Bank. Kaitlyn specializes in working with brokers and enjoys establishing longstanding relationships with them.